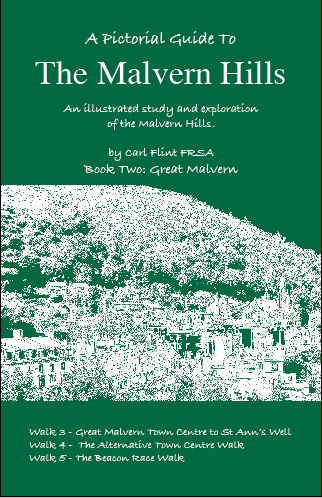 Book Two is centred around Great Malvern and describes three circular walks. The popular Malvern Priory to St Ann’s Well hike, the quirky ‘Alternative’ Town Centre stroll and the longest walk follows the route of the Beacon Race. This pocket sized book has 220 Wainwright style sketches.